solutions in Commercial management, Chartering and Sales & Purchase. As Commercial Managers, we do our utmost to ensure prompt and cost effective operations and have the sole responsibility. Our extensive in-house network and strong relationships contacts worldwide allow us to provide customers with closer links in the sale and purchase market. 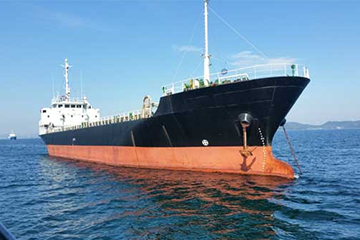 ARKSRI offers commercial chartering management which includes individual consulting, safety and careful handling of ships and cargo, voyage coordination and handling, verification of shipping documents, permanent contact to owners and their vessels, consulting for P&l and legal matters as well as freight collecting, bunkering, simply all that is connected in respect to an employment of a vessel, regardless on time charter or on voyage basis. 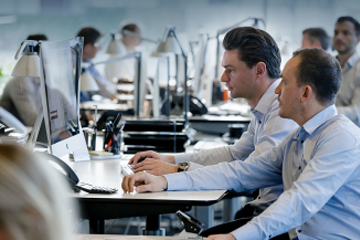 Continuous analysis of market trends and close monitoring of emerging opportunities in a rapidly changing environment allows us to offer up-to-date intelligence to our customers. 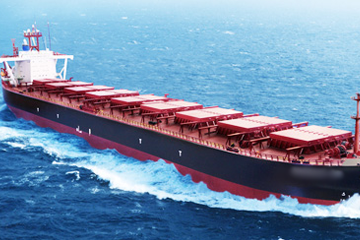 We are entrusted with the commercial management experience of over 20 years with vessels trading worldwide, across the segments of dry bulk carriers from handysize to capsize vessels. Your message has been received; we'll be in touch with you shortly! Copyright © 2017 ARKSRI SHIPPING PRIVATE LIMITED. All rights reserved.